What’s the story behind some of the movies hitting theaters this month? 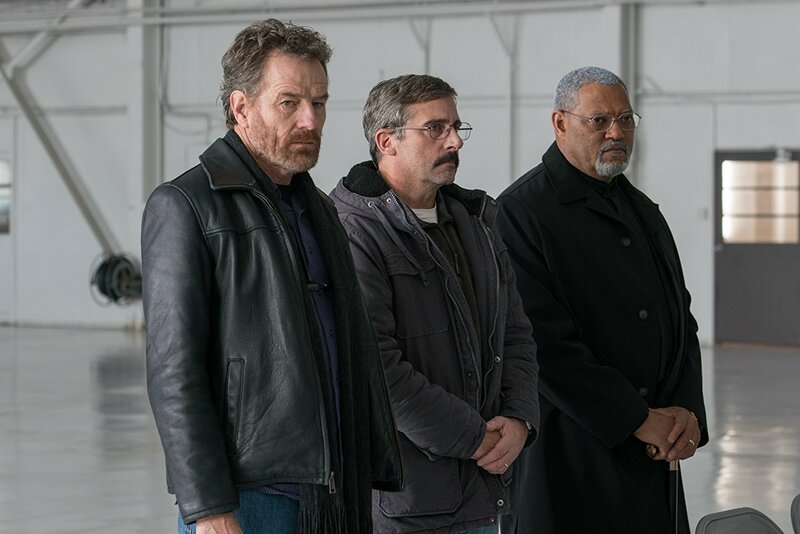 This emotional story of a grieving father and his old war buddies is not only based on a novel by author Daryl Ponicsan but a sequel to his 1973 story that featured the same three characters played by Steve Carell, Bryan Cranston and Laurence Fishburne in the Vietnam War. This third outing in the Thor solo series doesn’t appear to be based on any actual Thor story as it follows the character through space as he’s banished from Earth and trying to stop Hela from destroying Asgard. Instead it pulls elements of the story from the “Planet Hulk” story arc from that character’s series with the inclusion of forced gladiatorial combat and more. This is hardly the first adaptation of Agatha Christie’s famous detective novel that serves as a shining example of the cramped-quarters mystery. 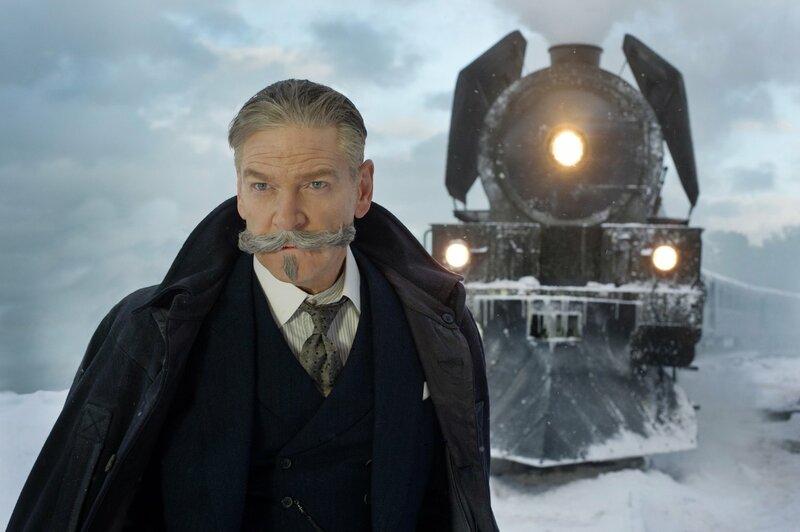 This time director Kenneth Branagh has assembled an all-star cast as the various dignitaries, societal leaders and common folk who are all investigated by Hercule Poirot (Branagh himself) in the wake of the murder of a passenger on the train. If you’ve read R. J. Palacio’s source novel about a boy with facial deformities who faces the stress of entering public school for the first time you know it’s a tear-inducing story. Jacob Tremblay takes on the role of Auggie, the boy at the center of the story who’s self-conscious about his appearance but still yearns for friends and a life. 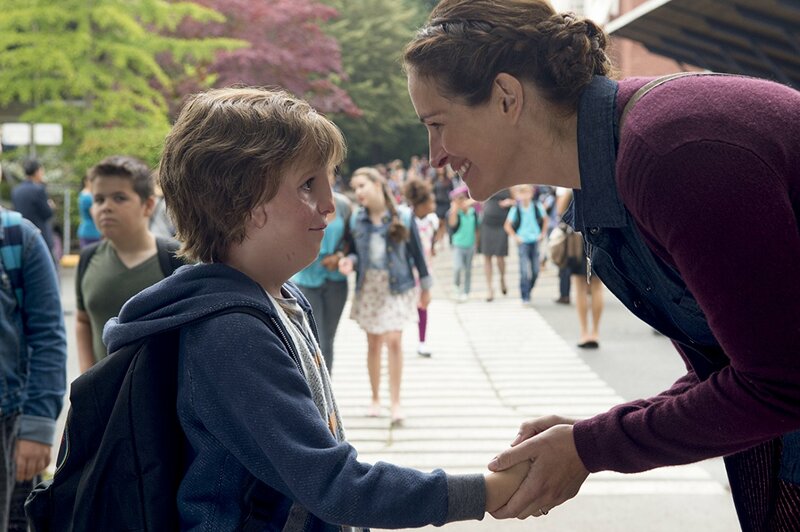 Julia Roberts and Owen Wilson play his parents, who support Auggie above all else and want him to feel loved and supported. 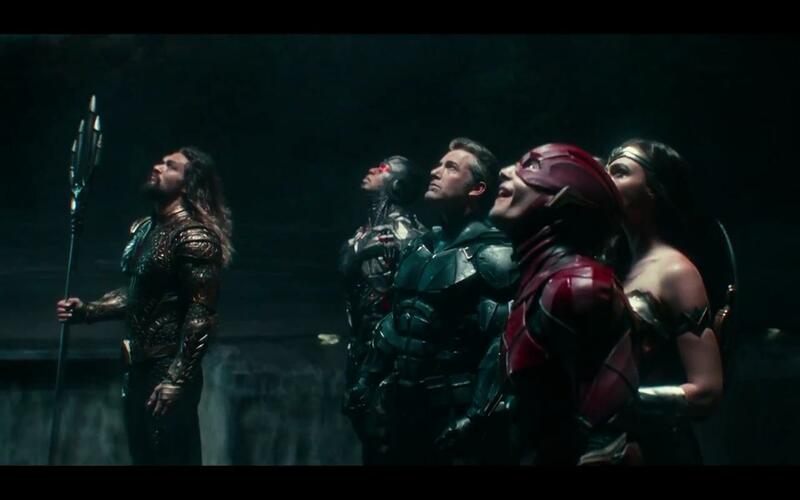 DC Entertainment/Warner Bros. is hoping whatever goodwill they’ve earned with the cinematic universe halfheartedly launched with 2013’s Man of Steel and continued up to this year’s Wonder Woman helps this team outing succeed. Gal Gadot is back as Wonder Woman and Ben Affleck as Batman, with a handful of others rounding out the cast and team. While not based specifically on any one story, it does appear similar to “Origin” the first arc of Justice League following the launch of DC’s The New 52 in 2011. Dee Rees’ already-acclaimed story of two soldiers, one white and one black, who return home to Tennessee following service in World War II to very different receptions, is based on Hillary Jordan’s 2008 novel of the same name. 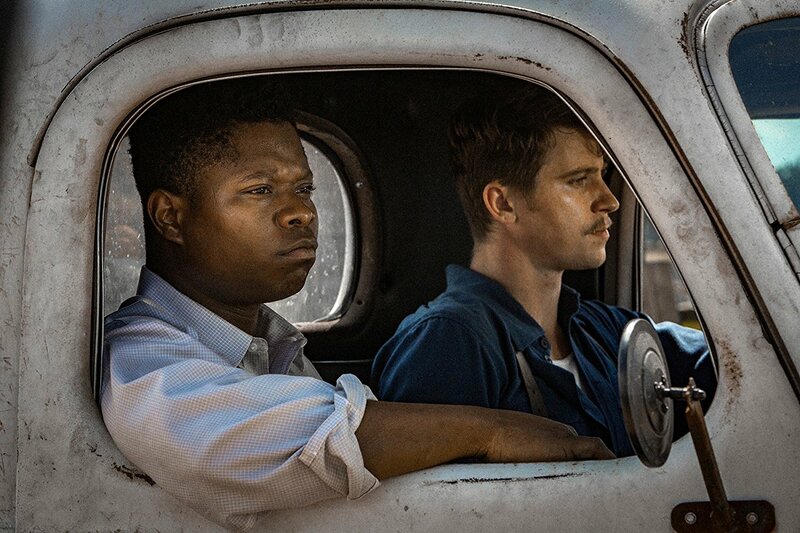 Garrett Hedlund plays Jamie McAllen and Jason Mitchell plays Ronsel Jackson, the fellow-soldiers who have to navigate a Jim Crow-dominated South that seems to stand in stark contrast to the humanistic ideals they were fighting for. Next Can The Audience Possibly Support Netflix’s Release Plans?